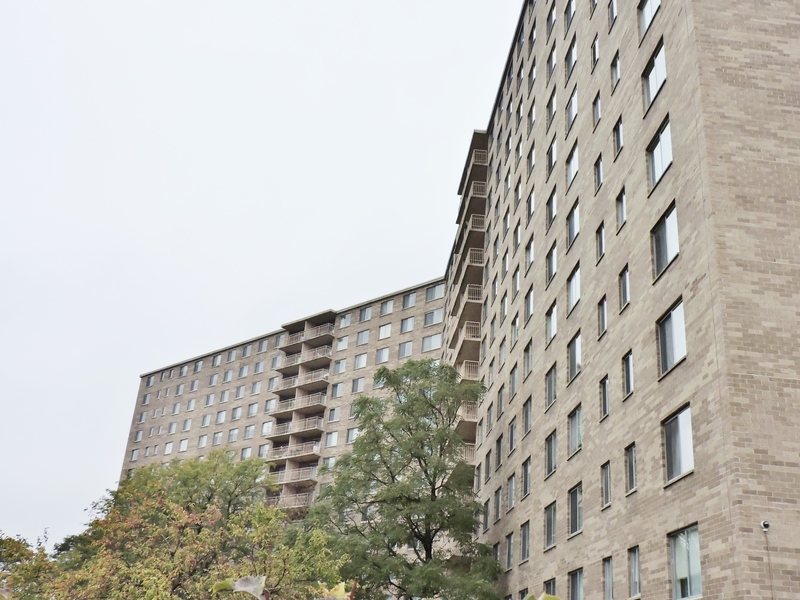 Rarely Available spacious "10" tier one bedroom condo in the coveted Winston Tower Building 5. This charming unit has a spacious Living Room and Dining Room combo which opens to the east-facing balcony. The eat-in galley kitchen has ample counter and cabinet space, newer appliances, and a breakfast nook. The bedroom is HUGE with a very large closet. The unit has plenty of additional closets and storage. Assessments also include heat and air conditioning and cable. Laundry on the same floor close to the unit. The unit has an assigned storage locker. Indoor and outdoor parking is available. Recreation room and library available on-site. The outdoor pool is newer. Great building in a great location. The unit is in move-in condition but may need some updating to taste. Courtesy of A.r.e. Partners Inc.